Supplier to the nitrogen and phosphorus based fertilizer industries, oil refining and processing, petrochemical and chemical markets. 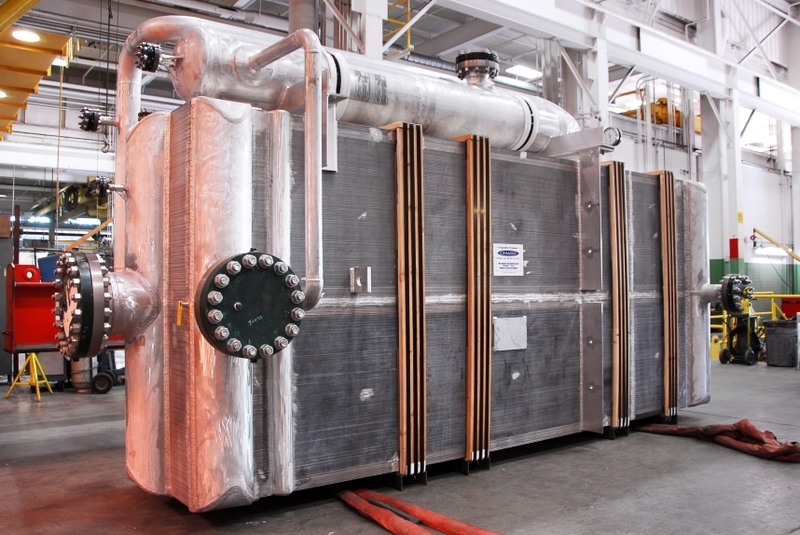 Equipment offered include Shell & Tube Heat Exchangers, Coolers / Condensers, Gas Heaters / Reheaters, Evaporators, Vaporizers, Reboilers, Immersion Coils, Pressure Vessels & Tanks. Use advanced proven software and years of experience to meet your exacting application and process requirements. 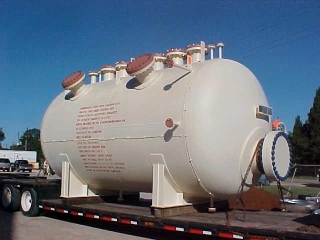 Apex shell and tube heat exchangers ranged from 4" diameter to 66" diameter with shells up to 40 ft long. They can be fabricated to a wide variety of codes and specifications including ASME and TEMA. 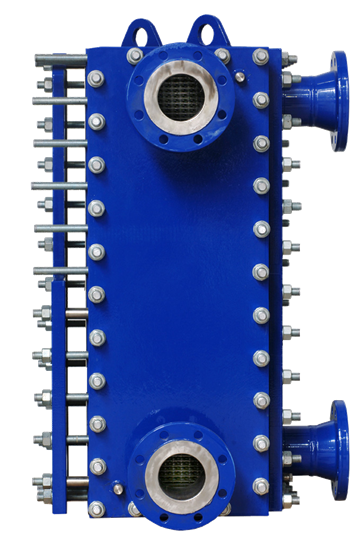 Shell and Tube Exchangers offered in single pass, multi-pass, u-bundle or floating head designs. Chart provides Brazed Aluminum Heat Exchanger (BAHX) and Air Cooled Heat Exchanger (ACHX) aftermarket services. 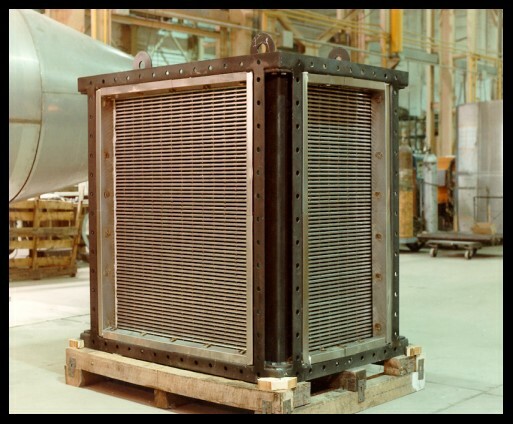 Plate heat exchangers are divided into: gasketed, fully welded and brazed. 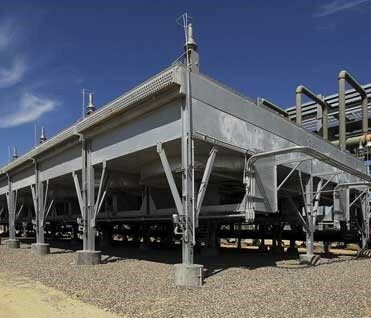 As a world leader in the design and construction of acid plants, MECS offers a range of heat exchangers. 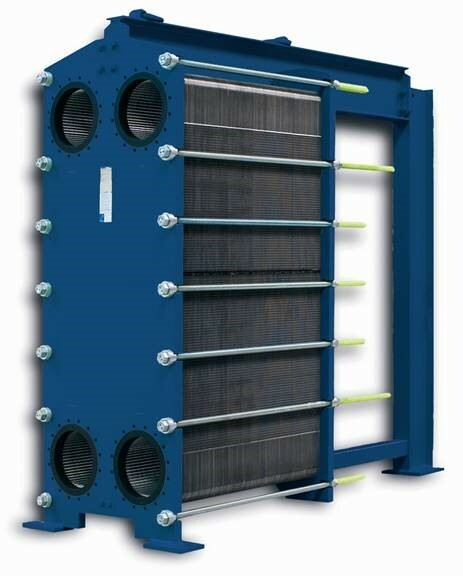 MECS-ThermoZ™ is a fully welded plate exchanger designed for use in traditional air preheat applications to recover heat from energy consuming processes. The MECS-ThermoZ is a highly efficient heat exchanger suitable for many industrial processes where gas temperatures may be up to 1500 F (815 C). OCAP™ is a non-welded, floating plate pack designed for rapidly fluctuating process conditions.